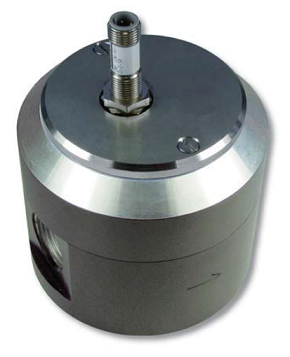 The oval wheel volume flow sensor HySense® QO functions via the displacement principle. Here, two geared oval wheels are driven by the pressure of a liquid. They are rolling on each other. 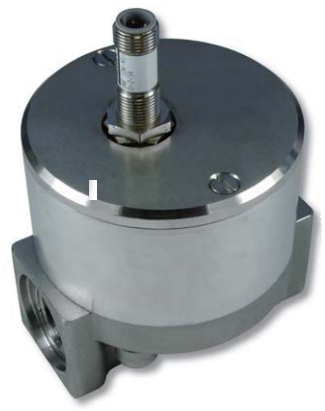 With each rotation a defined amount of liquid is transferred through a counter. The single rotations are caught by a signal pick-up which changes the signals in digital impulses. 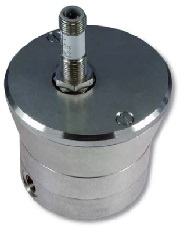 Oval wheel volume flow sensors HySense® QO are available in different measurement ranges from 0,1 to 30 l/min.